This approx. 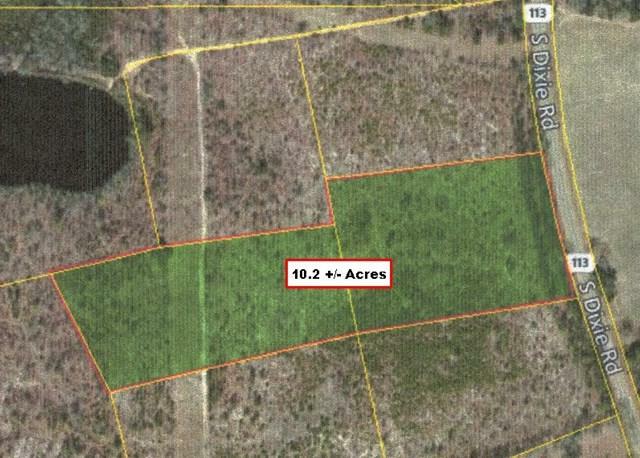 10.2 acres would be perfect country home site. Listing provided courtesy of Lawana Furtick of Furtick Realty, Inc..